BEING CHARGED WITH A CRIMINAL OFFENCE IS DAUNTING. If you've been charged with an offence – or if police want to speak with you about a criminal matter – you need to consult an experienced criminal lawyer right away. EXPERIENCED LEGAL REPRESENTATION CAN LEAD TO BETTER OUTCOMES. We guide our clients through the system, we fight for them in court, and we see their matters through to final determination. Our goal is to create the best results for our clients. 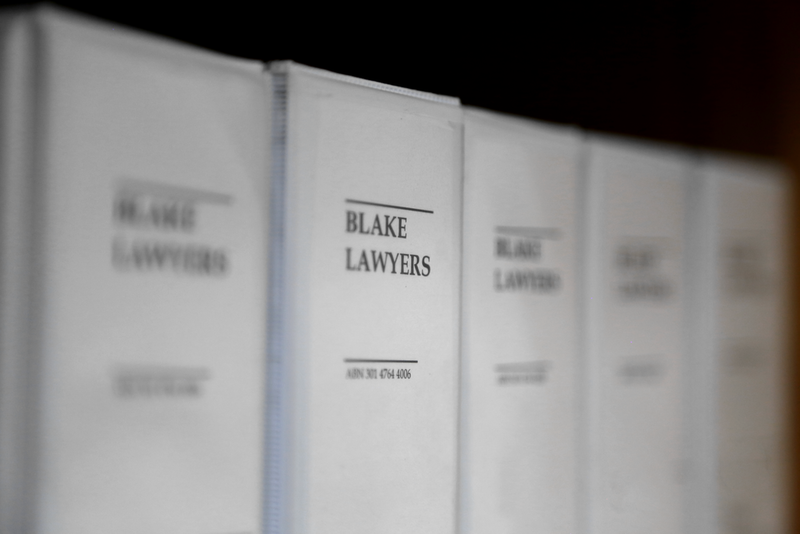 © Copyright 2016 Blake Lawyers Pty Ltd. All Rights Reserved.